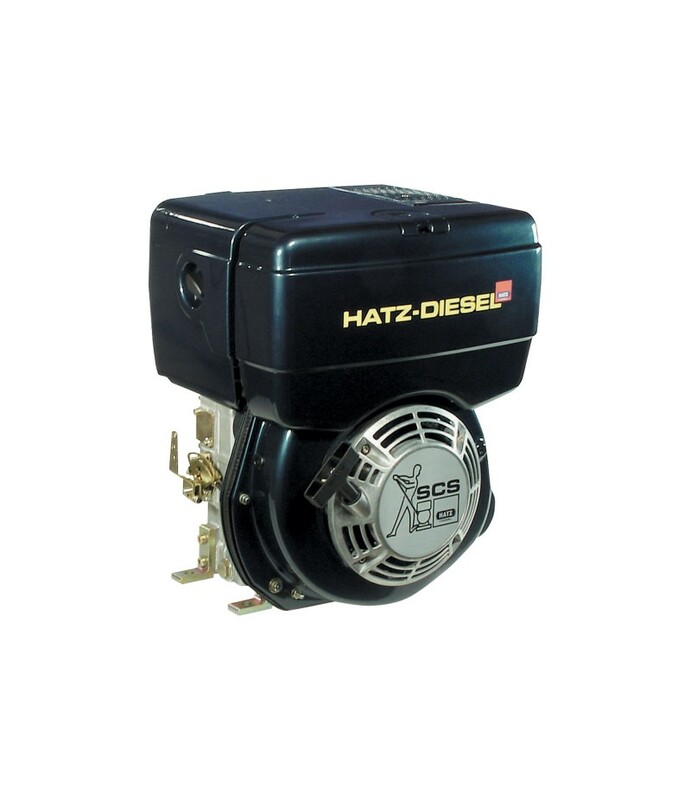 Product SummaryLow-maintenance Hatz Diesel Engine is compact, lightweight, durable, fuel-efficient and extremely quiet. Features recoil start, dry-type air cleaner, serviceable muffler and tip-over leak protection.Features + Benef.. 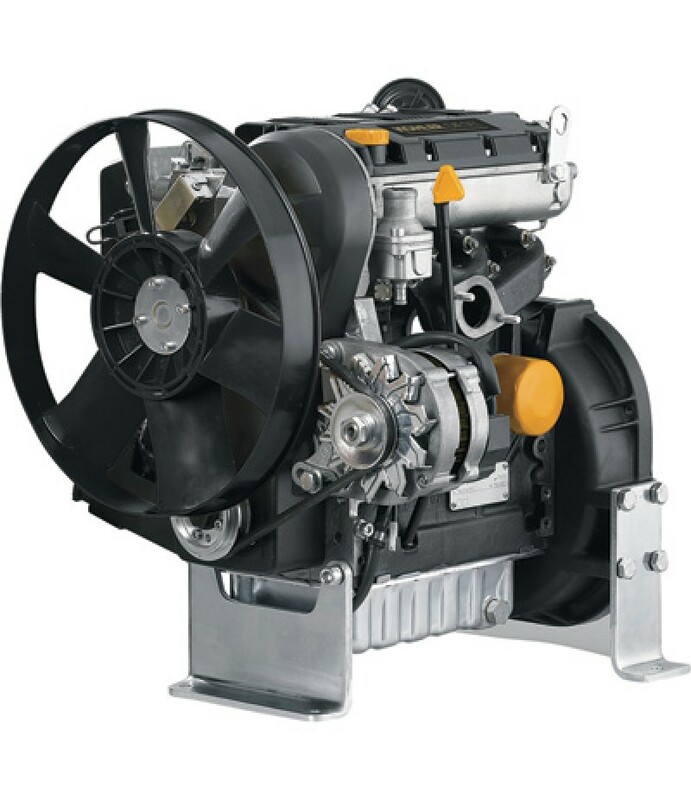 Product SummaryThis 1,028cc, high speed open power with group 8 interchange provides superior performance over broader RPM range. High efficiency combustion significantly lowers emissions to meet all CARB, EPA and EURO emissions s..